Engineering Plus employs a team of highly skilled designers and engineers to create considered, livable & efficient spaces. It doesn't have to cost more to be different. Whether you would like to design your own dream home, or if you need some help transforming your ideas in to reality, we can assist. The 'plus' side of our business. 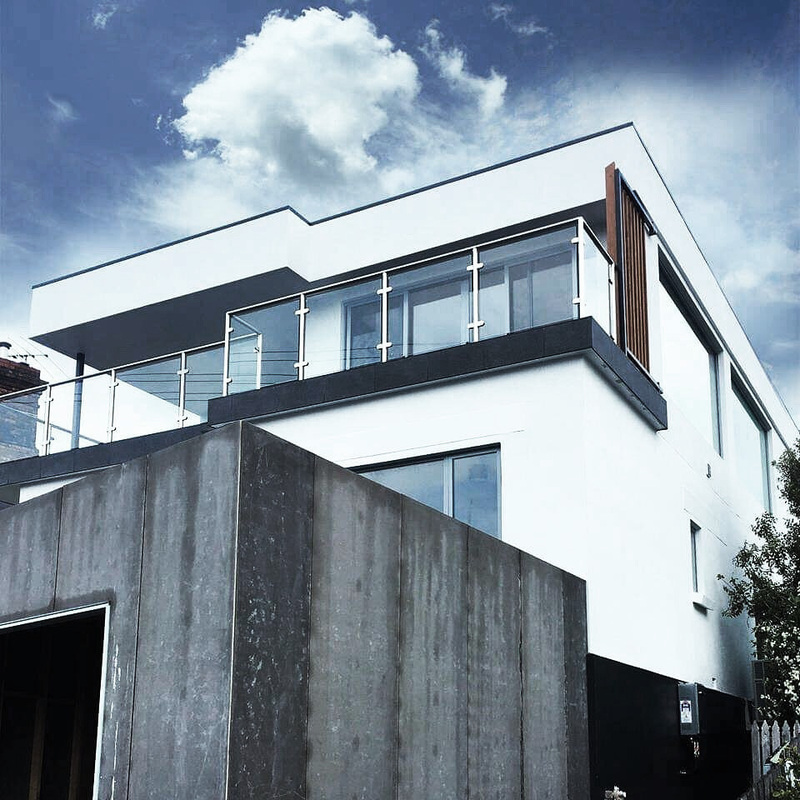 We take care of your entire project if you wish - from design stage, to engineering, through to council submission if you wish. Specialising in steel & panel erection, shutdown maintenance, machinery removal, house relocation, dogmen & riggers and all terrain mobile cranes. You will never believe it could be this easy. Many of our competitors offer a seamless building design service, but our unique point of difference within our industry is that if you choose, you will only need to learn one phone number, and that is ours. We take care of the entire process from design phase through to engineering (if required), and we can even submit plans to council on your behalf. No more headachaes, no more wasting time, and no more hassles. Our team are experienced and professional commercial and residential designers at affordable rates. Our focus is to bring individuality and functionality to design, without costing the earth.